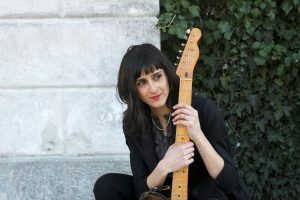 Silvia Cignoli graduated as a classical guitarist at the Verdi Conservatory (Milan) and in 2011 she obtained the Master of Arts in Music Performance (Italian Swiss Conservatory). She played in very different areas of interest, from classical music to musical, from theatre to opera.She specialized in experimental languages, thus she collaborates with many composers, ensembles and contemporary music festivals. Starting from her experience on classical and electric instrumentation, she creates site-specific and semi-improvised musical noisy soundscapes. Since she loves the interaction between different forms of art, she created the audiovisual project “irid”. Andrea Tremolada studied classical guitar with M° R. Spadari and graduated at the “Conservatorio Marenzio di Brescia”. He studied composition at the “Scuola Civica di Milano” with G. Verrando and in 2010 he attended the “Master of Composition and Theory” at CSI in Lugano (CH). As a guitarist he played several kinds of music, from classical to rock. As a composer he won the G. Petrassi Composition Competition in 2010 in Rome. 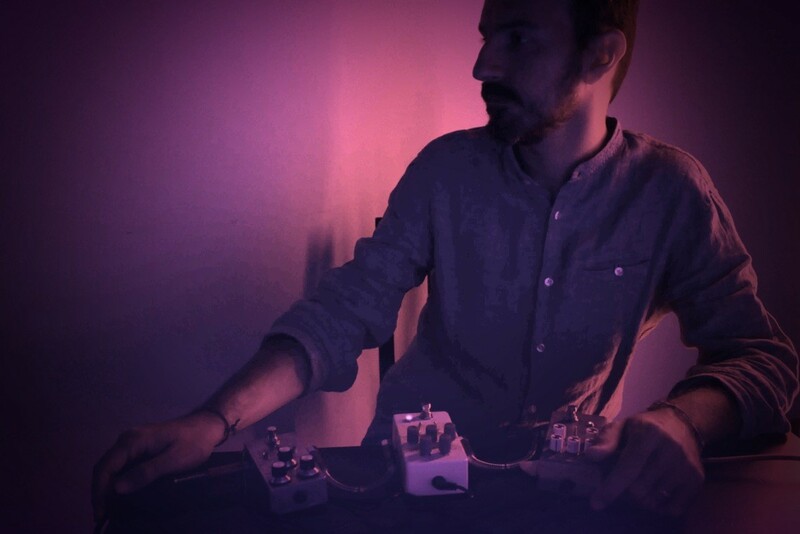 Since 2012 he’s co-author of the audio-visual show “irid.” performed in Milan, Udine, Austria. From several years he started to build electronic effect and daxophones.